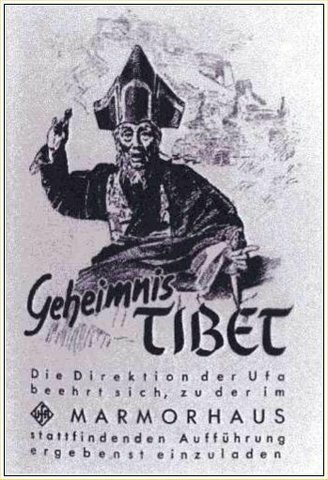 In 1938 Nazi leader Heinrich Himmler sponsored an expedition to Tibet lead by several Nazi SS scientists to study the regions flora and fauna, and to take scientific measurements of the Earths magnetic fields. 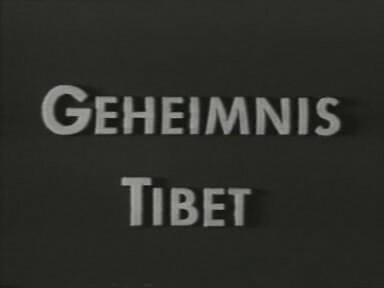 The expedition was also sent to find traces of the orgins of the “Aryan” race in Tibet which was where Himmler thought evidence of could be found. 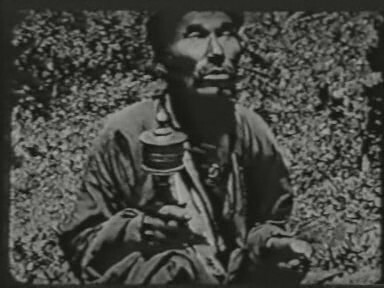 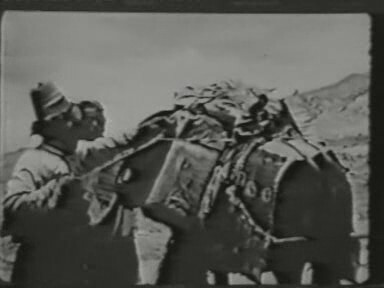 This film is a Nazi era documentary of that expedition.